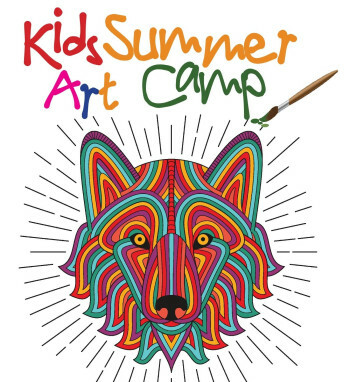 Enrollment for Kid's Summer Art Camp 2019 is OPEN! 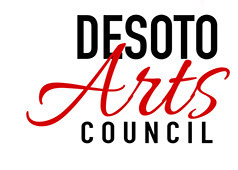 Participants will explore Mississippi Nature and Wildlife through fine art and art history. We will use photography, painting, sculpture, performance and more with all classes centered around local nature and wildlife.